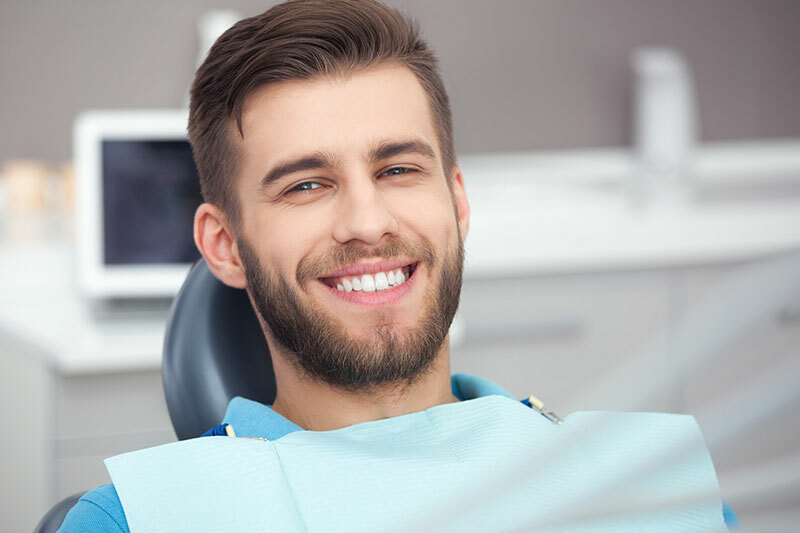 At Cosmetic & Family Dentistry, you have a choice in the type of dental filling you want. We will gladly help you decide what filling is recommended based on your needs and budget. For more information on dental fillings, please call our office at 858-273-1580.